Binary trading is a fascinating market to enter, but one that is rife with trouble. 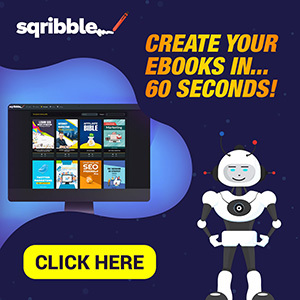 There are a lot of software options not up to par and looking to squeeze every dollar out of hard-working traders. It is best to stay alert. 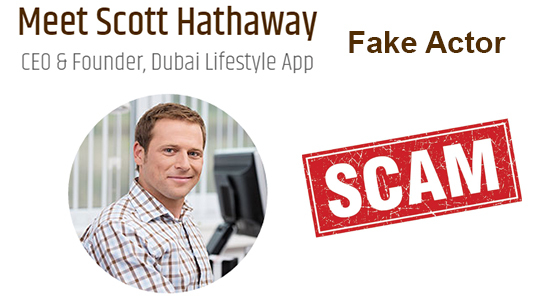 The topic of this review is going to work around the “Dubai Lifestyle App” and what this product brings to the table. This review is going to assess how good the app is along with the value it has to offer those who are going to be using it in the long-term. Let’s start with the founder as that is always a good place, to begin with, a review.